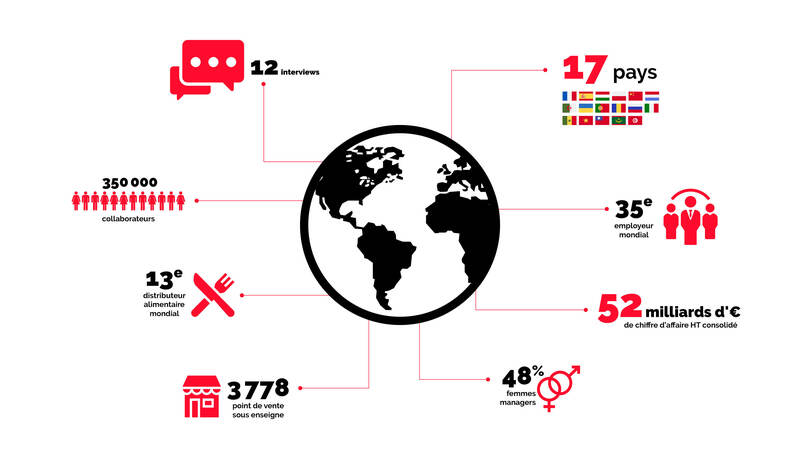 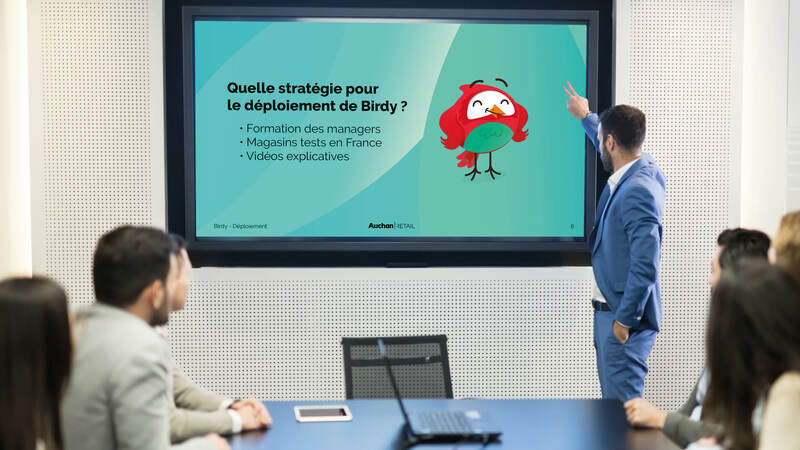 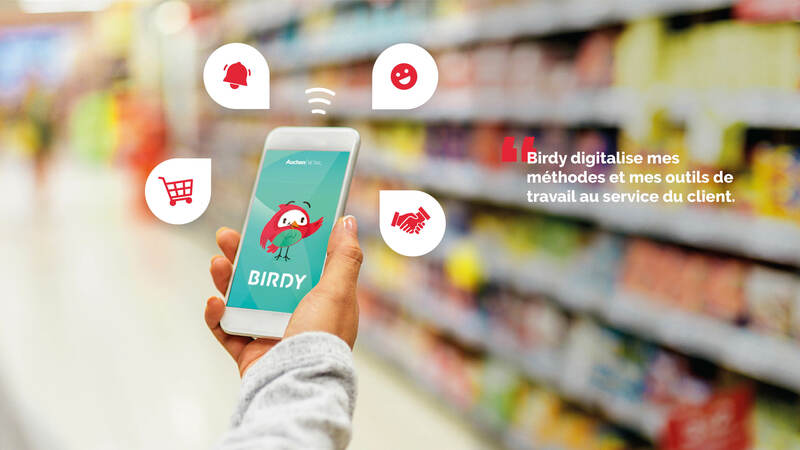 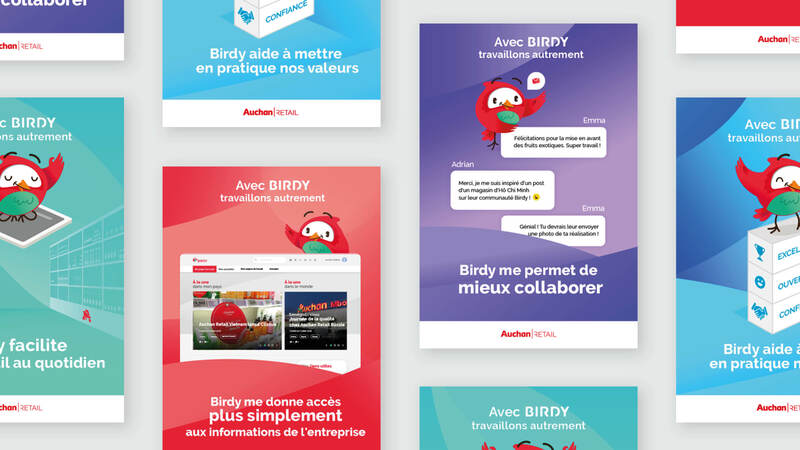 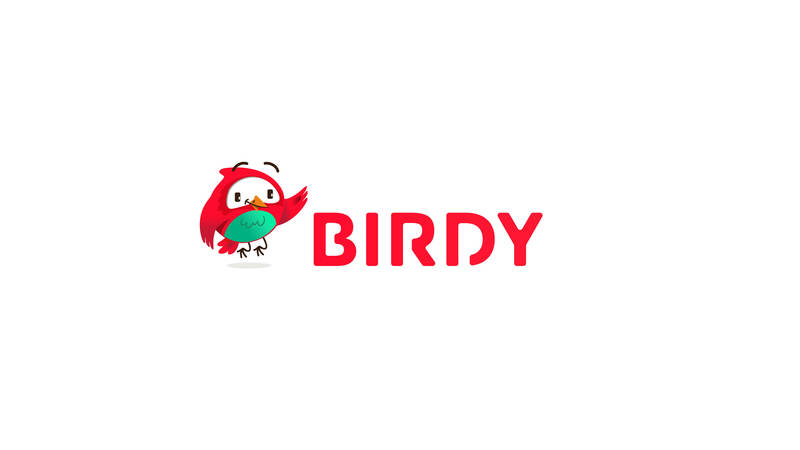 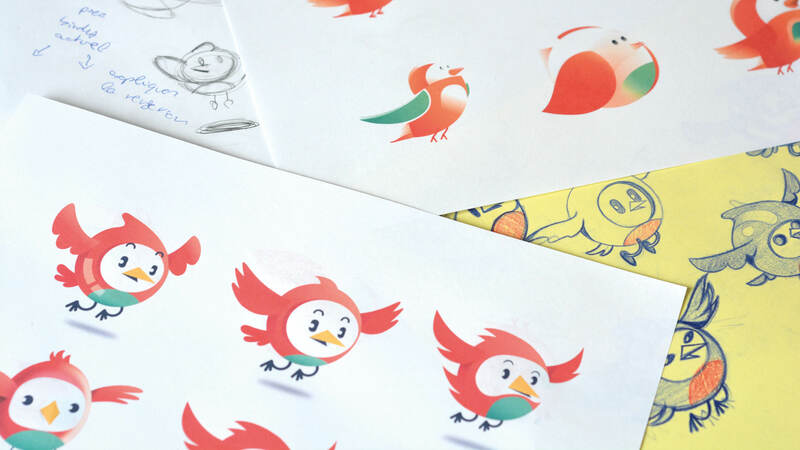 Birdy digitizes tools and work methods for Auchan Retail. 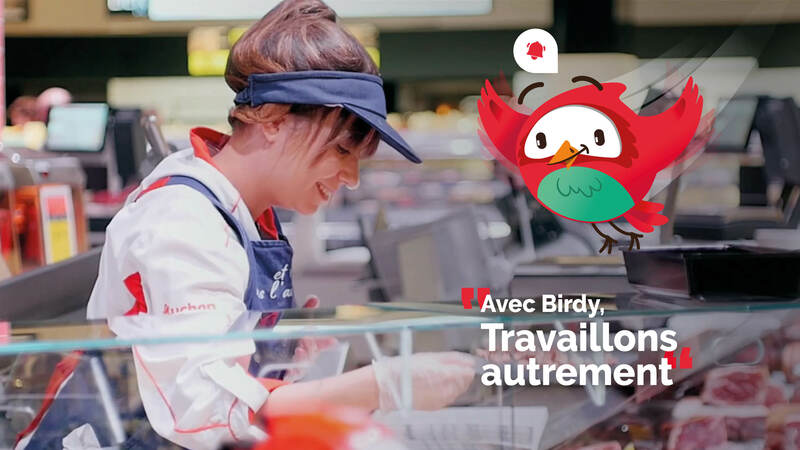 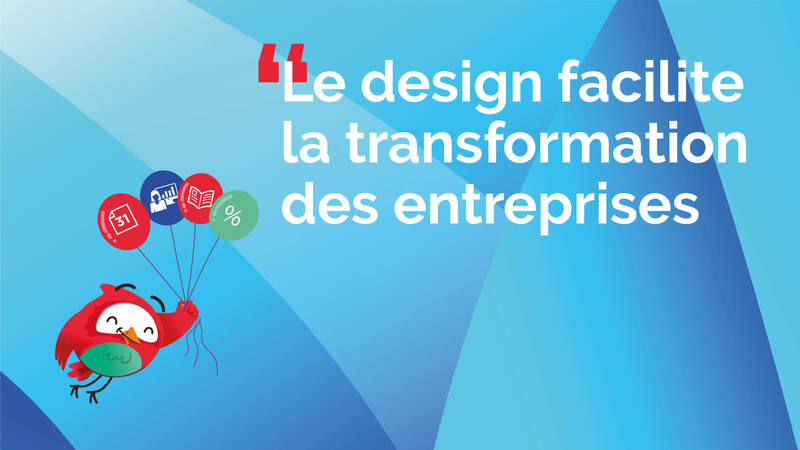 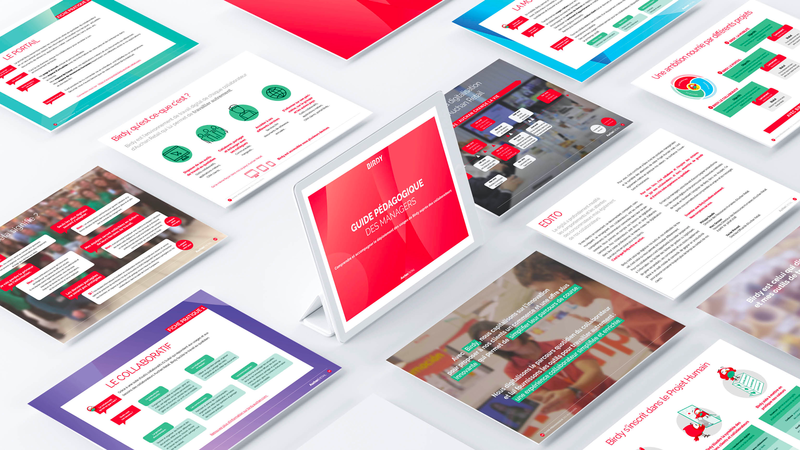 The work of the agency was to think about the brand positioning and to create communication tools to show that change was positive for Auchan Retail’employees. 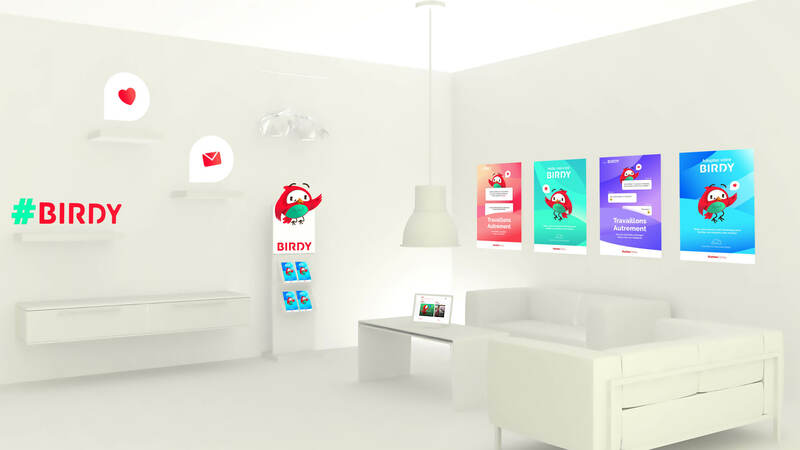 Twid has imagined a way to feel the futur and experiment new uses before living them. 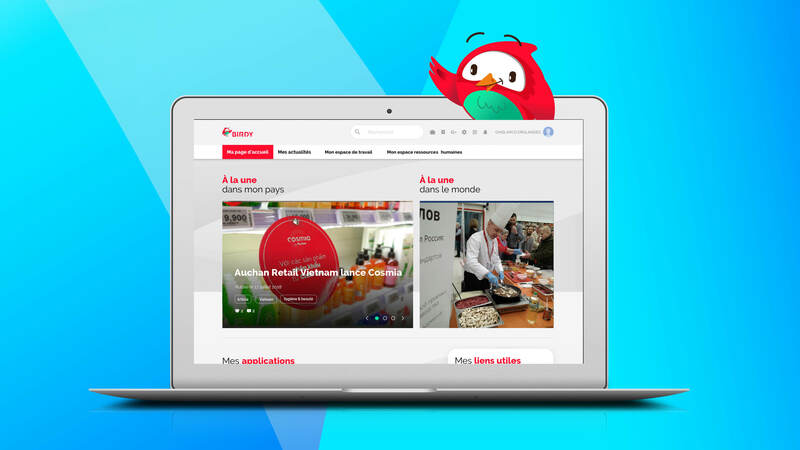 This is a spectacular program of internal communication which federates the teams and positions Auchan Retail as a leader of its category.